● Harvick started seventh and finished third. ● Before a caution on lap three, Harvick was shuffled to ninth place. ● He piloted the No. 98 Ford back into the top-five by lap 21 and continued to climb through the field before the stage ended. ● Harvick took the Hunt Brothers Pizza Ford to the pits for four tires, fuel and adjustments at the end of the stage and gained one position. ● Harvick started second and finished third. ● Harvick drove the Hunt Brothers Pizza Ford Mustang to the lead when the green flag waved and led 18 laps. ● During a lap-77 caution, Harvick told crew chief Richard Boswell that he needed more rear grip to roll through the center of the turns better. ● He held the Hunt Brothers Pizza Ford in third place until Stage 2 ended and continued to note tight-handling conditions. ● Harvick pitted for four tires, fuel and wedge adjustments between stages. ● Harvick started third and finished 29th. 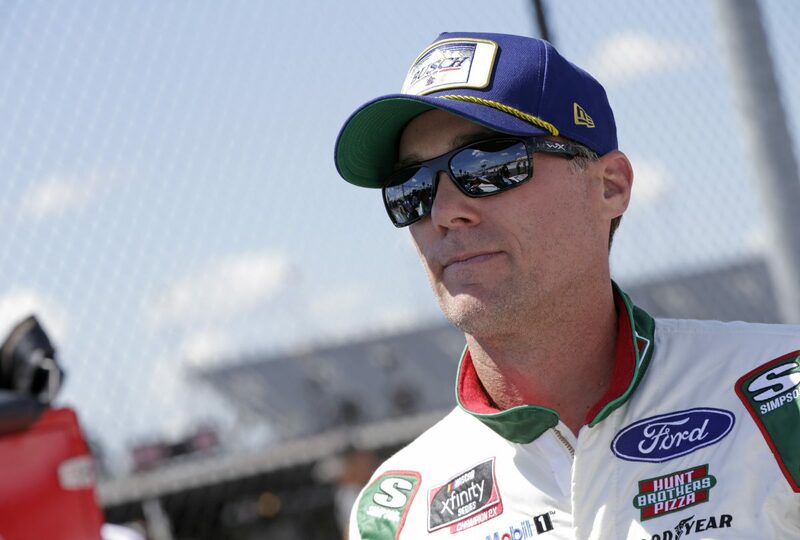 ● Harvick moved the Hunt Brothers Pizza Ford to second place by lap 107. ● With 37 laps to go, Harvick and Ross Chastain battled for the lead. ● The No. 42 car of Chastain made contact with the right-rear quarter panel of the No. 98 Ford sending Harvick into the wall and ending his day. ● He led once for 18 laps to bring his laps led total to 207 in 16 career Xfinity Series starts at Darlington.